In previous articles we have already introduced 3 members of our Advisory Board, consisting of proven experts in Blockchain, Crypto, Finance, Legal, and Leader- and Entrepreneurship. They are contributing their skills and experience in our ICO project HELIX Orange and we’re very grateful for that. Today we want to introduce Dr. Osman Sacarcelik, banking and finance lawyer. We appreciate Osman’s prudent attitude, charming manner and in particular his excellent advice as a banking and finance lawyer. He was one of the first to support our project. Dr. Osman Sacarcelik is a banking and finance lawyer. He advises banks, financial institutions and FinTechs in financial services and regulatory law matters. He is particularly involved in ICO legal advisory services. 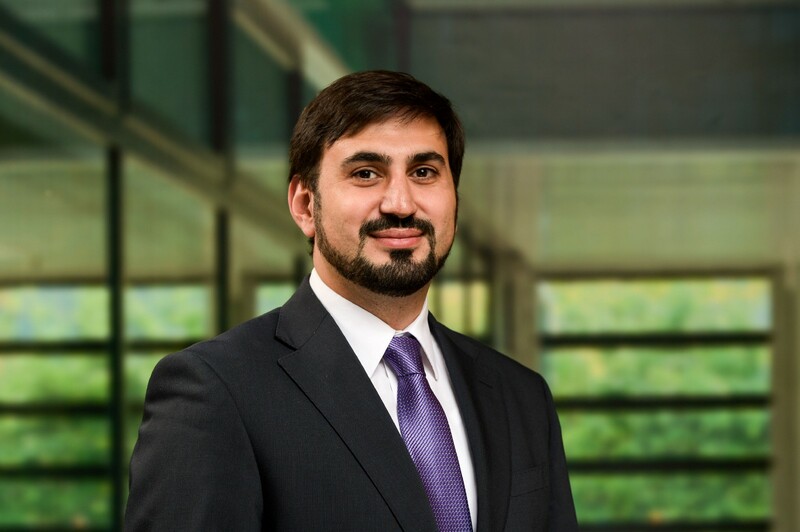 Osman has worked for international law firms in Frankfurt and a tax/audit firm in Geneva (Switzerland). He is also Frankfurt Chapter Director of Startup Grind, one of the largest international startup organizations.